Madison Stewart Archives - We Love Sharks! Madison Stewart Archives - We Love Sharks! 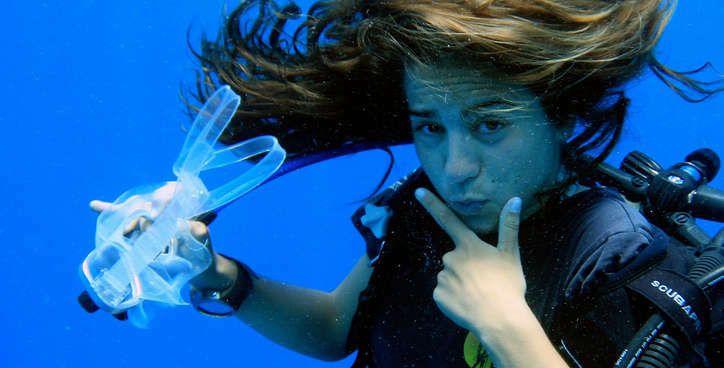 Madison Stewart, also commonly known as the “Shark Girl,” is a young dive master and an underwater filmmaker. She strongly advocates for the protection and conservation of sharks and has committed her life to protecting sharks.